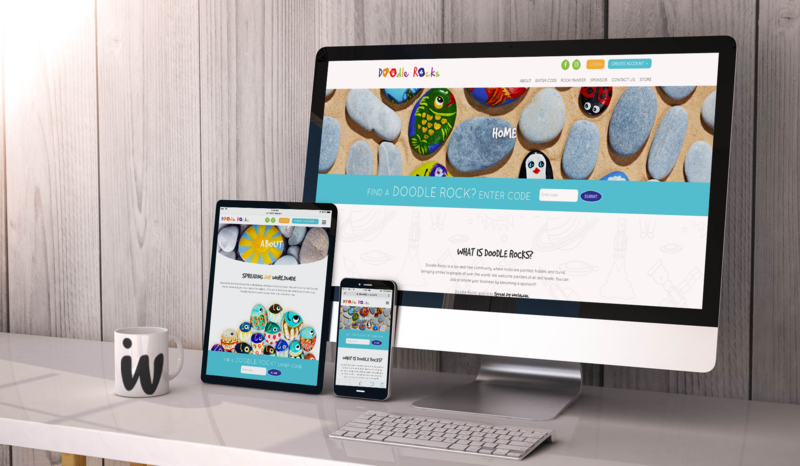 Doodle Rocks is a fun and free community where rocks are painted, hidden, and found to bring smiles to people all over the world. They welcome painters of all skill levels. You can also promote your business by becoming a sponsor. 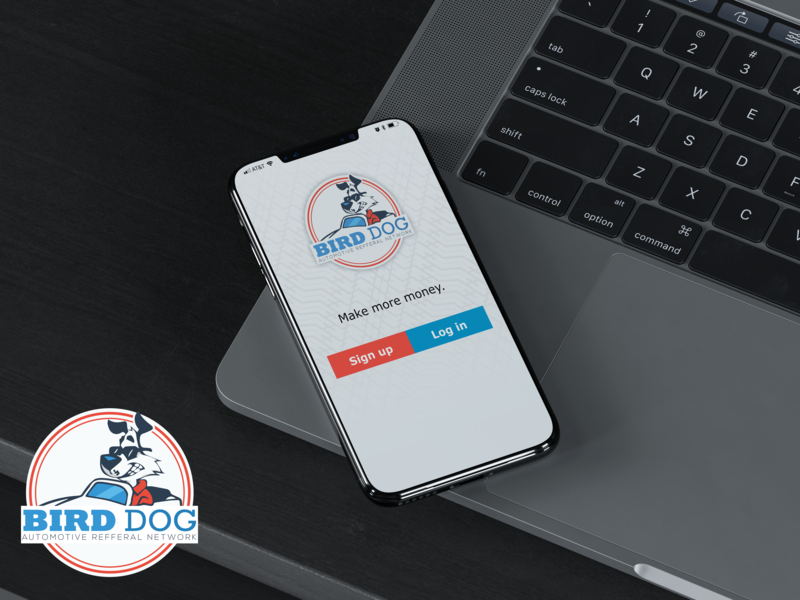 Bird Dog is a mobile app sales referral system used among car dealerships that incorporates salesmen ratings, tracking vehicle inventory, and up to date notification system. 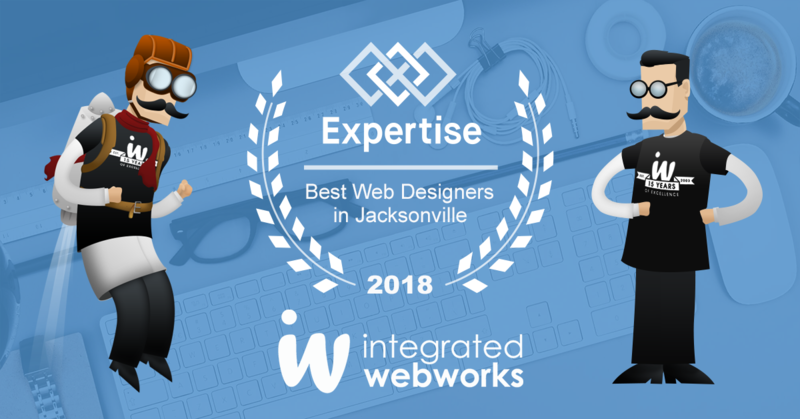 Todays users expect companies to be personalizing their online experiences based off of relevant interests companies pull from their data they track on their website. Building your companies SEO the right way is extremely in creating a successful business. There is no doubt that our smartphones are highly valuable to us and have become an extension of our lives. 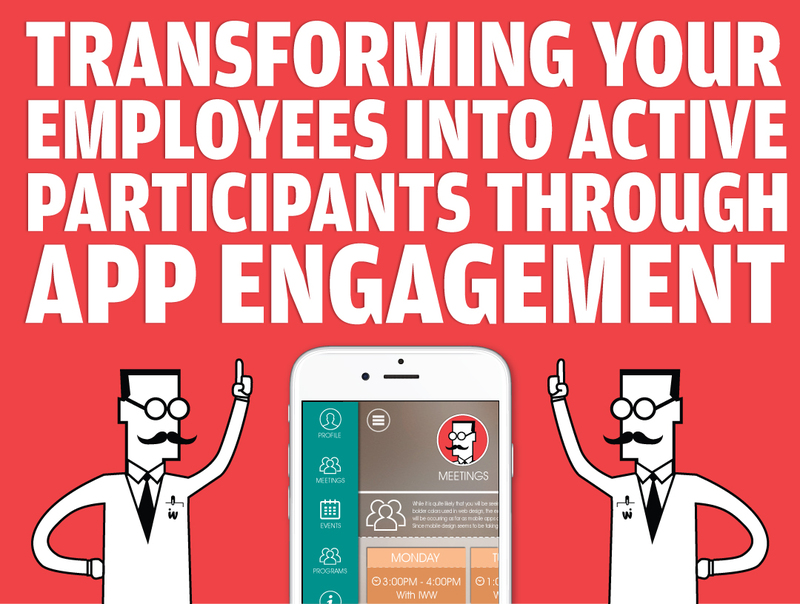 Smartphones have changed how we live, work, create, and maintain relationships. 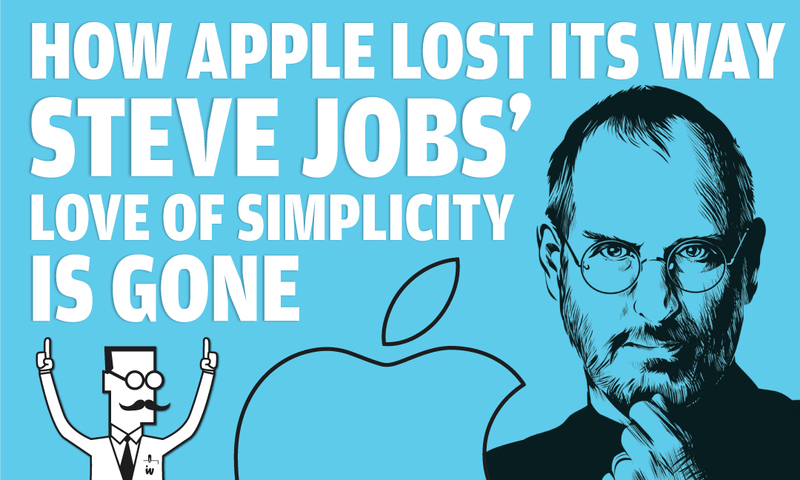 During Apple’s “think different” years, their growth evolved from Steve Job’s love for simplicity.